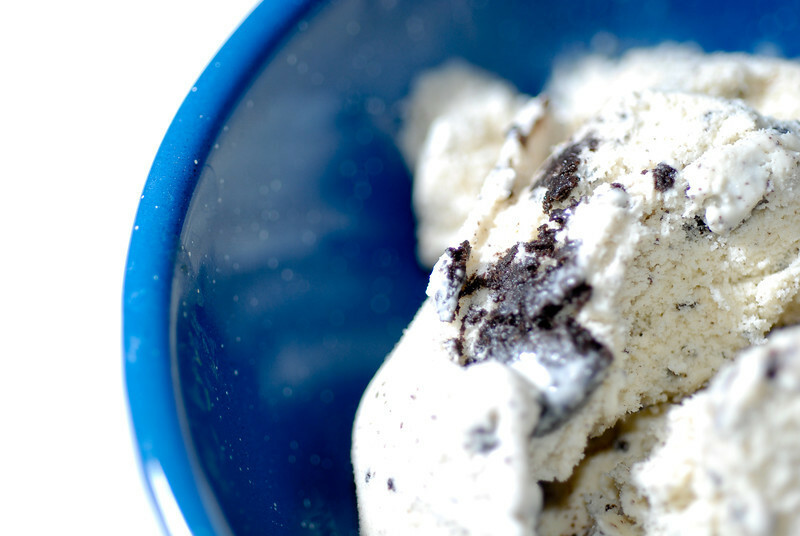 Tonight's dessert - cookies and cream ice cream. It was quite tasty. If I were to shoot it again, I think I would have used a slightly smaller aperture for a larger DOF, but I definitely like the overexposure. Agree. f/3.3 is really shallow.